The Pilgrims may not have eaten turkey on Thanksgiving, but for most Americans today, the holiday would just not be the same without a bird! However, most of us have eaten the same roasted turkey with stuffing and mashed potatoes each year since we were kids… and switching it up a little might be nice for a change! 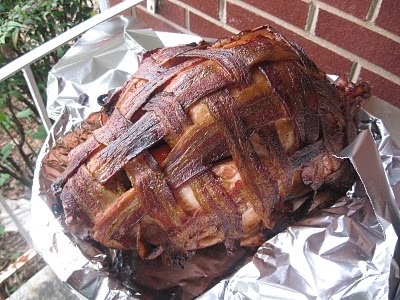 Here are a few great ways to spice up that Thanksgiving meal without leaving Tom the Turkey out in the cold. Barbecue it! The weathermen are calling for a sunny Thanksgiving, so why not toss that turkey on the grill with some corn on the cob and grilled sweet potatoes? Deep fried turkey may not be the healthiest option, but there is a reason why it is becoming so popular… it is so moist and so delicious, you may never want roasted turkey again. This is a great guide to check out if you are a first-time fryer. If you prefer a more traditional (and probably healthier) approach, and wish to roast your turkey, there are still some great ways to spice it up and deviate from the ordinary. 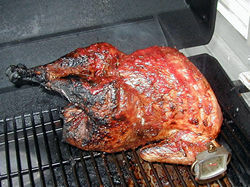 *Brining your turkey adds flavor and moisture without adding fat. 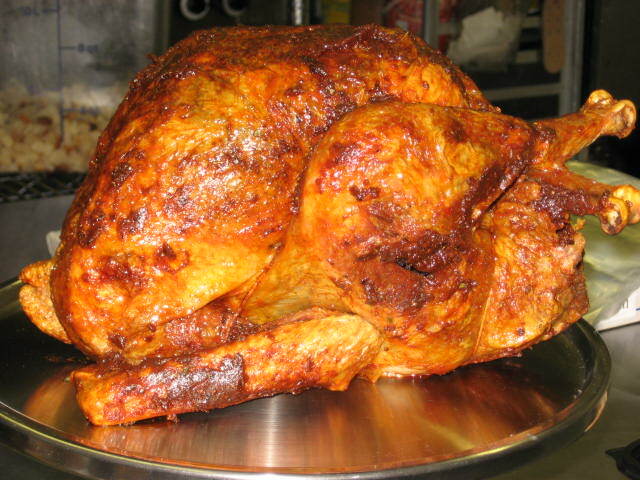 * Lemon-Pepper roasted turkey is a great way to add lighter, citrus flavors to your meal. So, did we throw you off by not posting about weddings and showers? Good! We needed a break for the holidays and we thought you could use one too.